Online shopping is all the rage these days – its convenient, its fast, but is it robbing your HVAC company of filter sales? With many sites that are ecommerce for HVAC products, homeowners may be turning to other sources for their replacement air filters rather than your business. From specialty filter sites to big box stores online, you may be losing out on valuable sales to these sources if you’re not playing their game. In the HVAC industry, we traditionally sell products and services, face to face, in the home. Ecommerce for HVAC is growing, as is ecommerce as a whole – it’s expected to grow 246.15 percent by 2021. 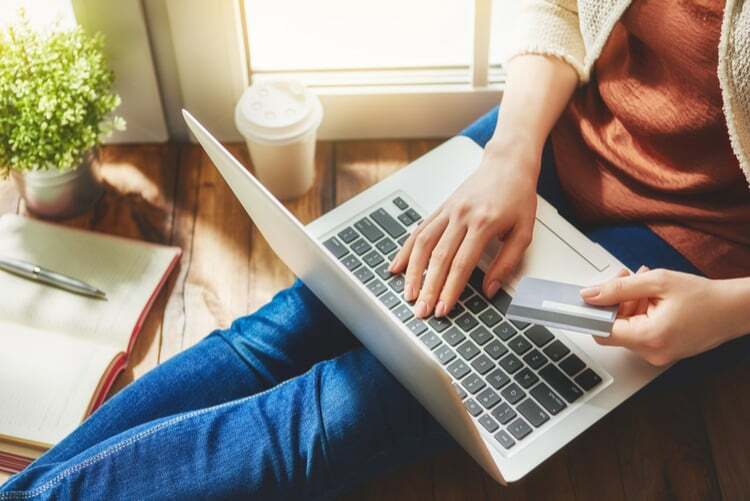 As homeowners turn to the internet for convenience shopping, many are realizing the goods they typically buy from you are available with ease online. Buying replacement filters online removes a lot of hassle for the homeowner – no appointment needed. More and more homeowners are turning to ecommerce for the goods you sell, cutting you out of the equation. There is a way to fight back and capture those filter sales, as well as the sale of other HVAC goods online. Contractor ecommerce puts your business right there with your online competitors. Contractor Commerce from HVAC.com is a contractor ecommerce platform that plugs in directly to your business’s website, turning it into an online storefront just like the competitors. Contractor Commerce gives your business the power to set up ecommerce for HVAC products like filters and other replacement products, to new systems and installs! With Contractor Commerce, you’re in control. Set your products and margins, without the hassle of stocking items – Contractor Commerce takes care of it for you. Deliver convenience to your homeowners without adding extra stress or expenses for your business. 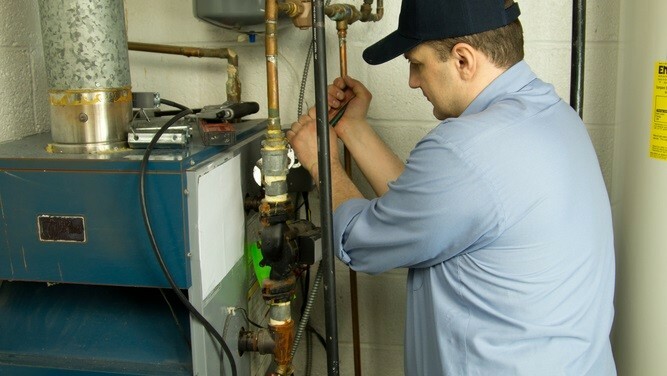 Homeowners also turn to the internet when anticipating a new HVAC system replacement. They’re browsing manufacturer sites and online outlets for information about equipment and to make comparisons. Contractor Commerce makes your HVAC company’s website their go-to source for information. Instead of an in-person meeting for a sale, contractor ecommerce websites put the contractor in the home whenever it’s convenient for the homeowner. Your website with Contractor Commerce contains all the information homeowners need about your products and services. They can also make a purchase from your company at their convenience, instead of waiting for an appointment with your sales rep.
Don’t lose another filter sale or more to online competitors – join Contractor Commerce today! Setup is easy and quick. In just a matter of minutes, your business website is transformed to provide ecommerce for HVAC products your customers need. Request a demo today and learn how Contractor Commerce goes to work for you, helping your HVAC business increase revenues and enhance convenience for your valuable homeowners.